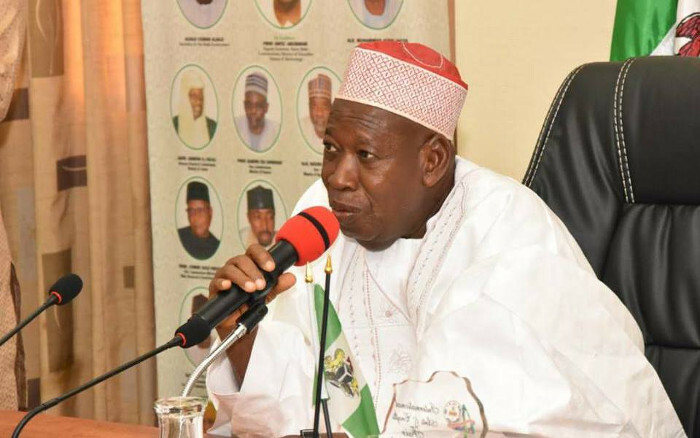 Kano state Government has issued a final warning to commercial tricyclists in the state, over noncompliance to the monthly environmental sanitation exercise. The State Commissioner for environment Dr Ali Makoda, gave the warning on Saturday while monitoring the exercise in Kano metropolis. He noted said that the ministry had earlier summoned the tricyclists association over the act, yet the tricyclists still failed to comply with the exercise and continue to operate just like any other day. but a part of their daily routine. The commissioner further appealed to National Union of Road and Transport Workers (NURTW) to warn commercial drivers coming into Kano on sanitation days. The News Agency of Nigeria (NAN) reports that the mobile courts operating under the Task Force committee on sanitation had prosecuted 126 defaulters who were made to pay fines totalling N124,400.